Dean Smith has revealed Aston Villa new-boy Kortney Hause is “available for selection” against Wigan Athletic on Saturday. 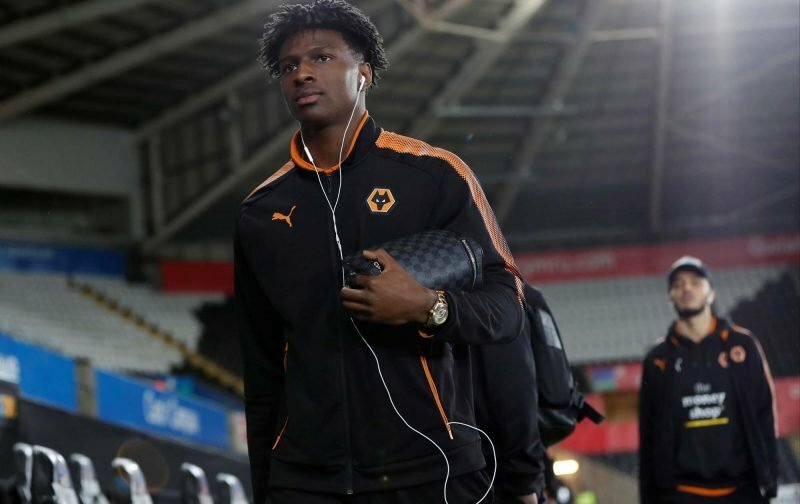 The Midlands outfit travel to the DW Stadium to face the Latics in the Championship and could call upon their new loan signing to come in for the injured Axel Tuanzebe. Villa desperately need a result, with Smith’s men having picked up just one win in their last six league games. The Claret and Blues have won only two matches in the Championship since late-November too. Hause’s arrival on loan and Tommy Elphick’s recall from Hull City has solved a potential defensive crisis, but Villa have to get a result against Wigan to boost their promotion hopes. Smith’s men have conceded 40 goals 26 league games this season, keeping only two clean sheets since November 10, 2018. James Chester and Elphick partnered each other at centre-back against Queens Park Rangers on January 1, 2019, but Hause could be called upon as Villa can’t seem to stem the tide of goals.